Natalie received her Master's of Music in Vocal Performance from the University of Texas at Austin after completing her Bachelor's of Music at Illinois Wesleyan University. 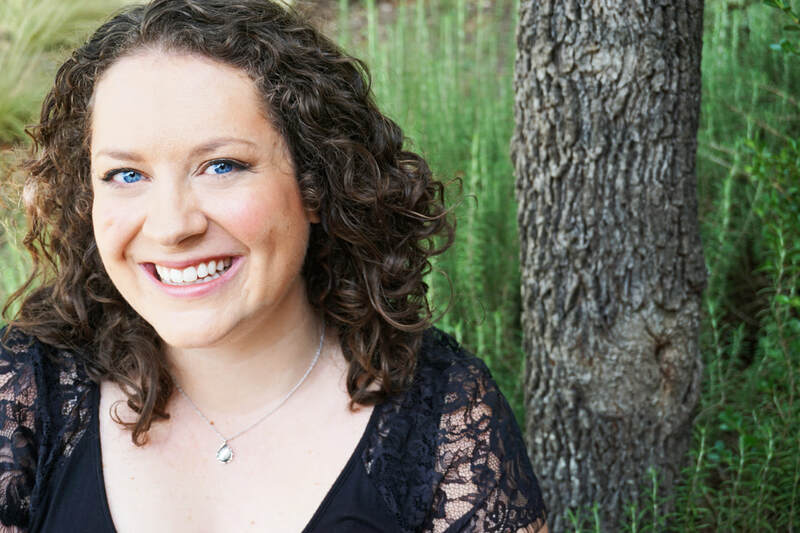 A former Texas All-State choir member and longtime Central Texas Resident, she is well acquainted with the requirements set on High School age students in their choral pursuits today. She enjoys teaching students from Middle School age into adulthood, regardless of prior experience or career ambition. Natalie also branches out from private studio teaching to act as an audition consultant and clinician. She uses her background as an academic mentor working with students of all abilities to tailor lessons to each student's learning style. Natalie enjoys using language and literary analysis to use emotion to fuel vocal production. Lessons with Natalie are active and energetic, employing physical movement, props, and even visual art to approach learning from every angle. In lessons, students can expect to learn the basics of breathing technique, vowel formation, and resonance. Additionally, students will explore ear training, sight reading, language and diction, physicality and presentation.